One Fire Fest is a hot yoga immersion: part-retreat, part-learning lab, part-all out party. It's also a transformative and inspiring experience for hot yoga lovers from all over the world. The One Fire experience includes classes, workshops, adventures, music, excursions, and healing arts. We'll be there as presenters running 2 workshops: Back to Basics (continuing education for hot yoga teachers) and a Yoga Business talk on best practices for selling in the yoga industry. Click here to meet us there! 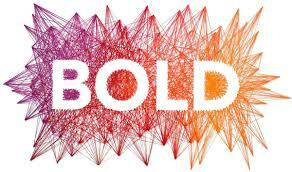 Josh will be representing Nomad Business Coaching, offering one-on-one consulting on wellness business to Mindbody Bold Conference participants. With these tools you will gain all of the resources and training needed to take control of your business and get excited about the future! 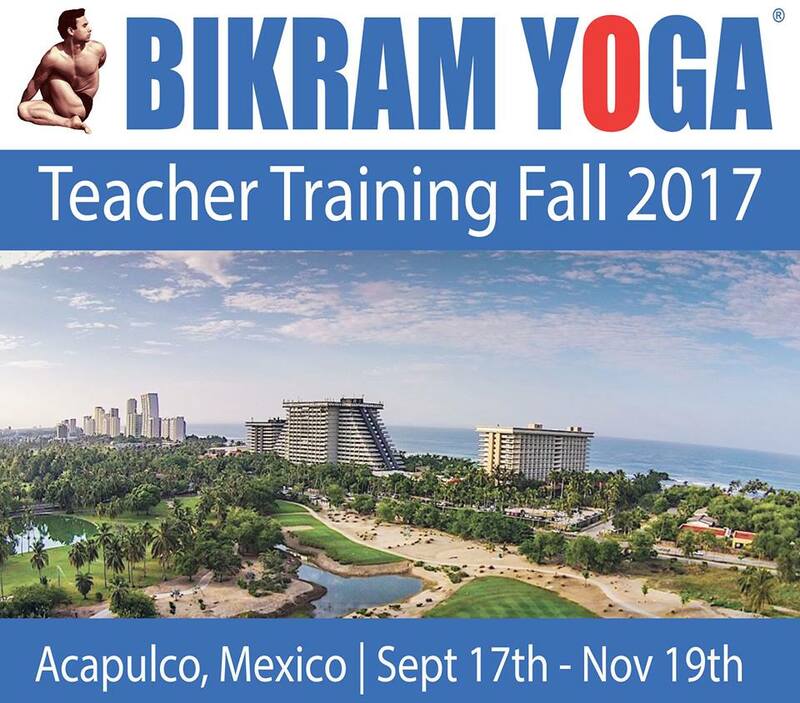 We'll be visiting Teacher Training to volunteer our time in posture clinics, sign ins, and teaching classes to spread the yoga love!